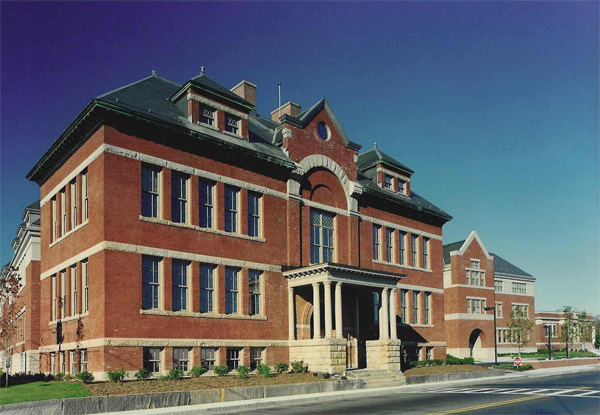 This 112,600 square foot school project is an award winning design recognized by Massachusetts Historical Society and Preservation Worcester. 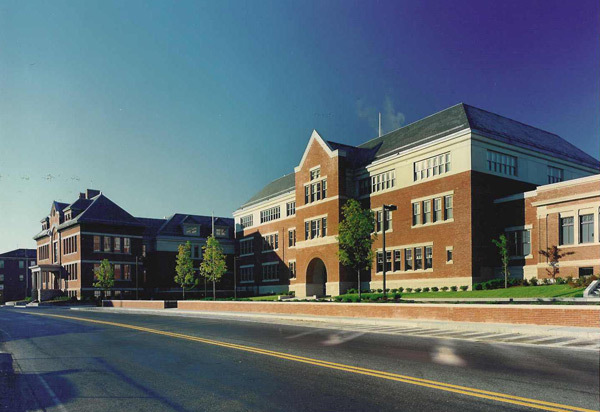 The pre-kindergarten through sixth grade school joins the existing Quinsigamond School with the Quinsigamond Public Library, both recognized as assets to the community worthy of preservation. The addition sensitively connects the existing structures by seamlessly blending the brick and granite facades.